The Norwegian Barents Secretariat's most important task is to promote cross border cooperation. Through this work we contribute in several projects where the overall aim is to increase cross border activity in the Barents Region. 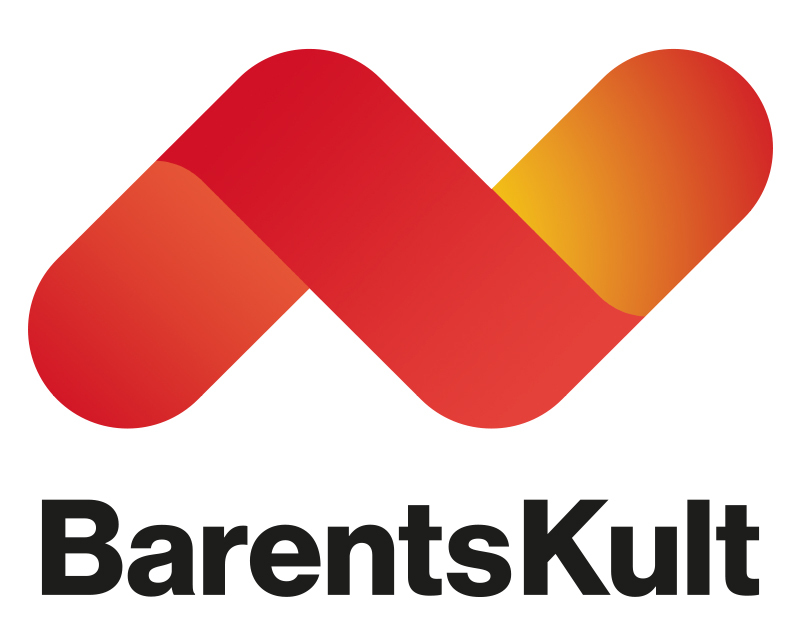 BarentsKult: Financing program for professional artist who cooperate with Russian partners. How is cross-border cooperation unfolding in the Barents Region? How is it developing in the Balkans or in the Carpathian region? What is common, what is different? The Norwegain Barents Secretariat is a participant in the European Border Dialogues project to highlight such issues on east-west cooperation in Europe. More about European Border Dialogues you will find here. Patchwork Barents' aim is to empower citizens with the tools to learn and share more about their own community and to place their community into the context of intuitively similar and dissimilar places nationally and across borders.